Avocados are naturally delicious and healthy, but they are also incredibly photogenic. 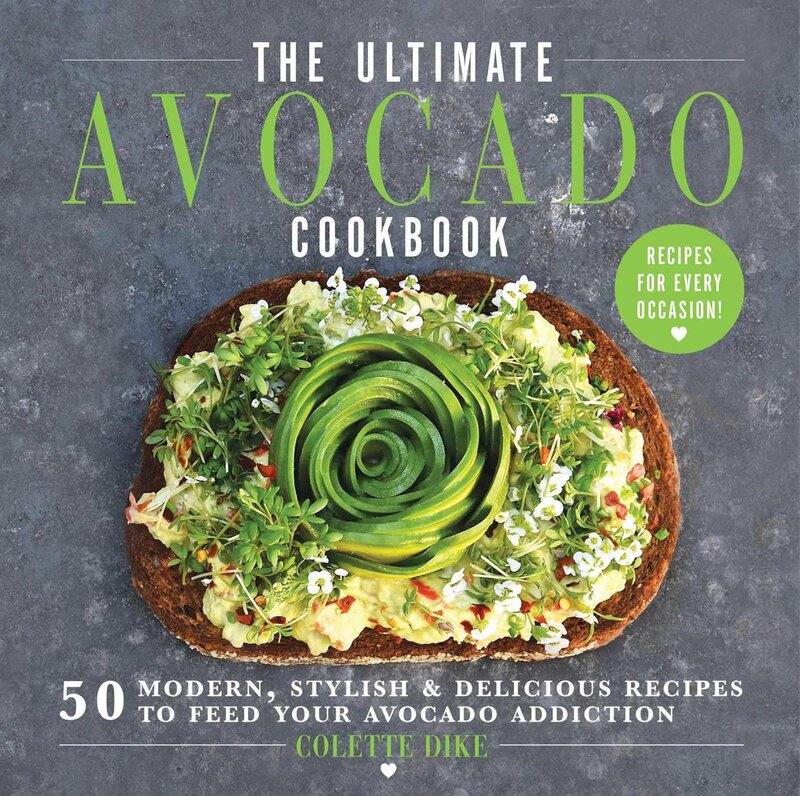 In The Ultimate Avocado Cookbook you will discover that food can look professionally plated without you having to put a lot of effort into it. Founder of internationally recognized food blog @Fooddeco and social media influencer, Colette Dike makes the most original and beautifully designed dishes with everyone’s favorite superfood and offers more than fifty recipes for every occasion from breakfast, lunch, and dinner to savory and sweet snacks. EPUB is supported by the B&N Nook, Kobo eReader, and Apple's iBooks app. To read an EPUB file on your computer, tablet or phone use one of many several free programs, including Calibre, Adobe Digital Editions, iBooks, EPUB File Reader, Stanza Desktop, Okular, Sumatra PDF and others. Microsoft Edge, the default browser in Windows 10, features out-of-the-box support for reading EPUB files.